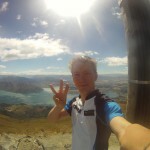 From the wine country of Hawkes Bay for the orienteering Sprint the Bay competition, straight to Wanaka – one of the most picturesque places in New Zealand for the peak number three; Roy’s Peak. 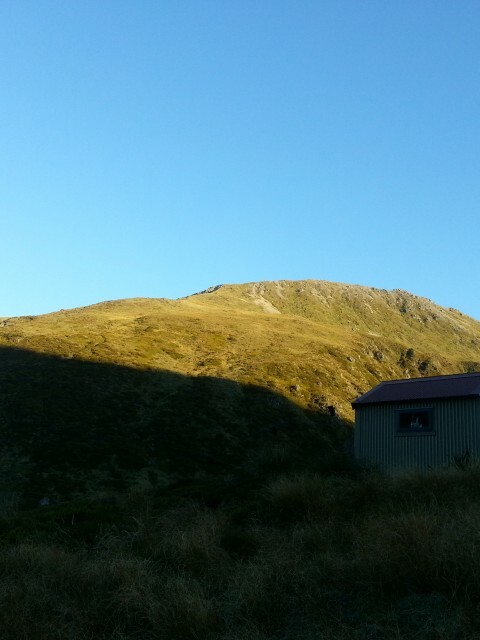 I headed off to the mountains near Lewis Pass for the first of the 52 peaks this weekend; The Devil’s Rampart (1740m). 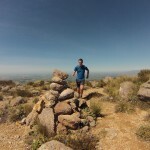 Being the first peak in the 52 Peak challenge, I wanted it to start with a bang and in stunning weather. 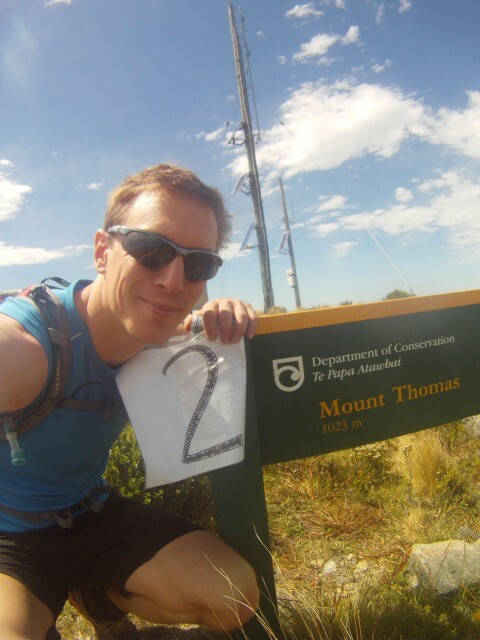 It totally came true, it was beautiful weather (30C+) and there was barely any wind in the valleys; nor on the tops. After picking past Nina Hut in a couple of hours, we continued onto Devil’s Den Saddle Bivvy which was where I started my peak attempt.